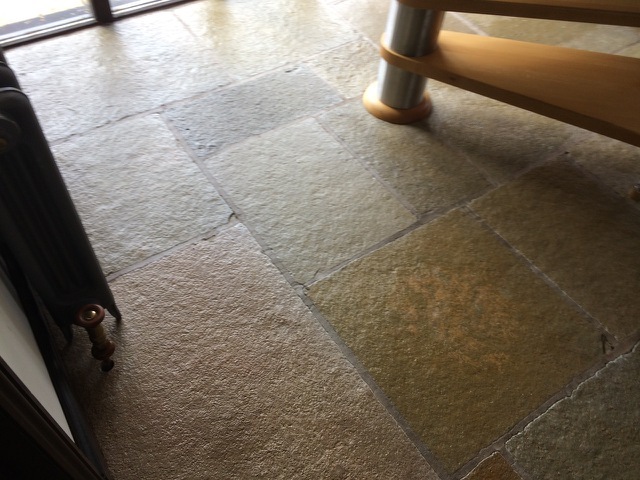 Stone floors are a long-term investment and don’t change when you redecorate or change a colour scheme. But how should you keep them looking good? For a property that is lived in and used every day; the cheapest and quickest option is specialist stone cleaning. For a property that has been unoccupied for a time, or a Listed building being brought back into use, specialist restoration may be needed. 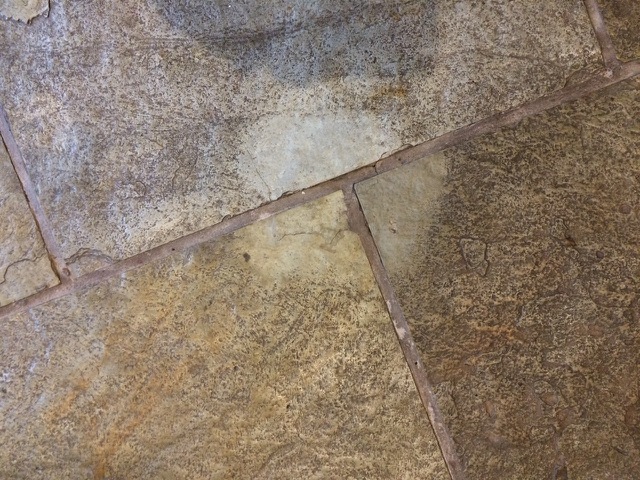 Both processes should be undertaken by a specialist trained professional who has expertise and knowledge because every type of stone has very unique properties and the cleaning solution and tools used should reflect this. This means grinding away a very thin top layer of stone with a rotary machine that reveals a new top surface to the stone which can then be polished to your chosen finish. It does remove cracks and imperfections but the disadvantage to this, is the cost, the time it takes and the incredible noise while it is being done. Every ten years or so, it may be a good option, but for the other nine years, we recommend expert professional cleaning.